You are a ORACLE INTUITIVE Lightworker! What does this mean? Well, you probably have a very strong intuition and have always believed that everything happens for a reason. This is because even in your darkest moment you believe that something, or someone is supporting you. You may not know this now, but your spirit guide team has had your back and has pushed you down your best path. You may find that you can always find some silver lining, even though its possible you’ve been through your fair share of struggle. 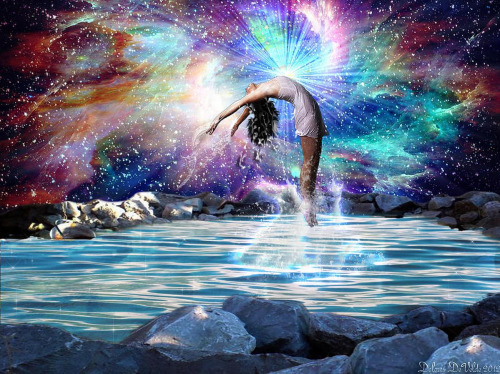 This is spirits way of stretching you and helping you to step into your true potential. Intuitive Lightworkers often find themselves teaching people about spirituality as a whole. Topics like manifestation, the Universe and Spirit Guides captivate them, and they often find themselves providing intuitive readings for others– energy readings, card readings, even mediumship. 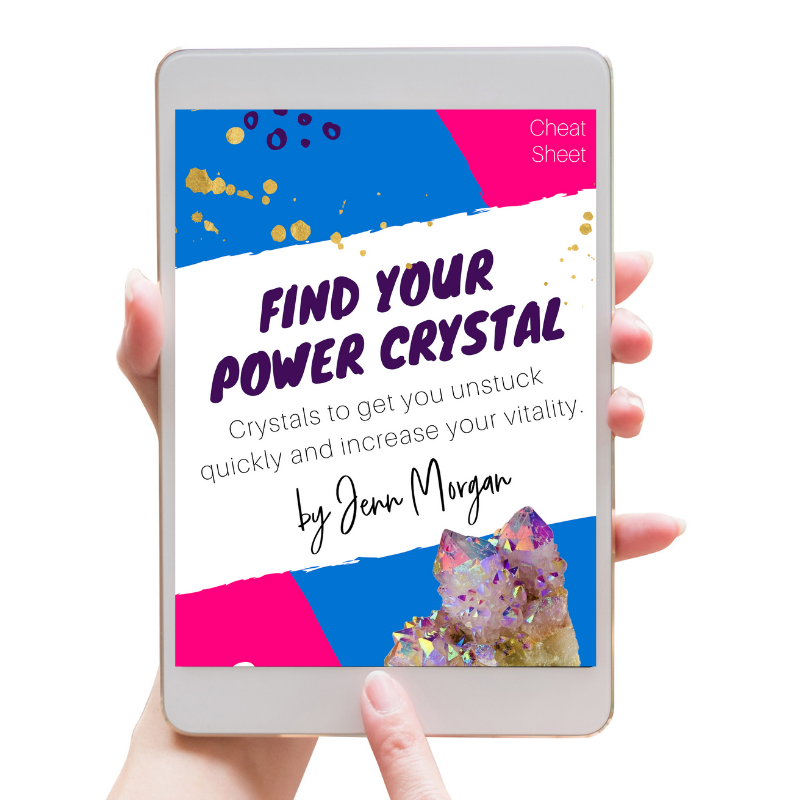 They have a strong innate intuitive ability to connect with higher realms, help show others how they are being supported, that they are never alone, how they can create their destiny through choice, and how they can be their best self every day.